Select a category below to find your items. 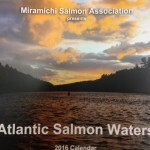 Purchases can be made direct by calling (506) 622-4000. 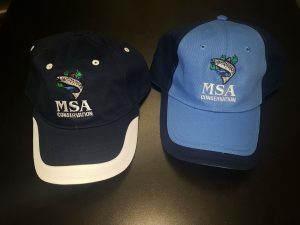 MSA ladies and mens apparel, hats, mugs, and more!